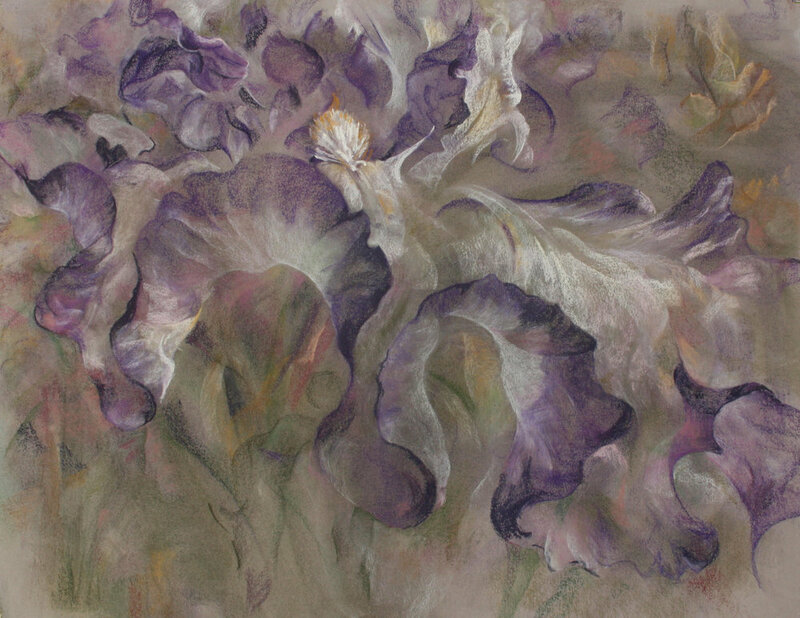 Helen studied art at Banbury College of Art, then at the Royal Academy Schools, London. She regularly shows her work and has had exhibitions in Cambridgeshire, Lincolnshire, Gloucestershire, Dorset and London, the most significant being Kew Gardens Gallery, in Kew Gardens London, where she had 30 pictures on show. Solo shows have been at: Islington Arts Factory, London; Muriel Barker Gallery, Heritage Centre, Grimsby; Town Mill Galleries, Lyme Regis, Dorset and Exbury Gardens in the New Forest. Recent major solo exhibitions include “Whispers of Future Past” at the Oxford Botanic Gardens in 2015 and “Traveller’s Poise” in Wolfson College Oxford in 2017. Helen teaches pottery part time at Castle Court School, Corfe Mullen, and leads art workshops. She moved down from Grimsby to Dorset in April 2005. Future exhibitions: 12th-29th September 2019 “Restless Still” The Lovely Gallery, Sydenham, London.